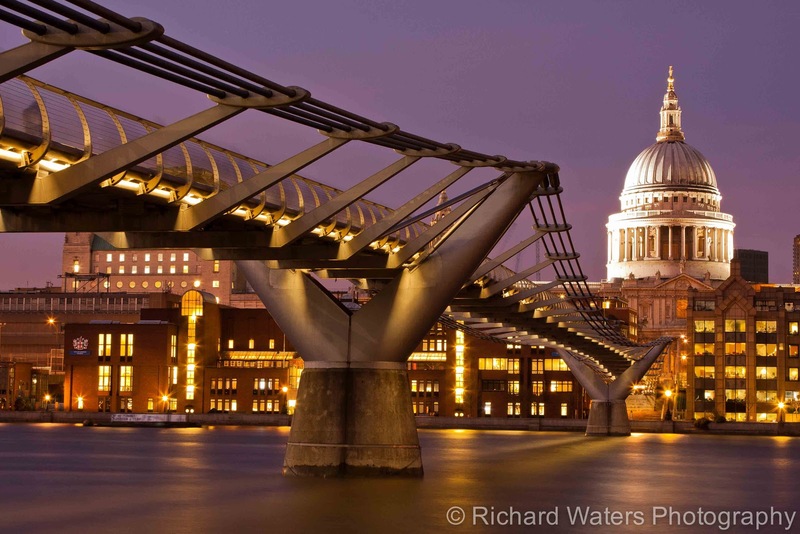 Richard Waters Photography: CAMERA FOUND: Can you help trace the owner?? 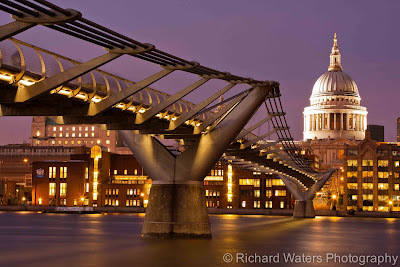 This morning, I got up very early to do some timelapse photography of St. Paul's Cathedral and the Millennium Bridge, on the South Bank, in London, UK. As the tide was on its way out, I was able to go down to the shoreline. It's a Canon PowerShot SX230 HS, and was inside a 'Go Canada' red bag. 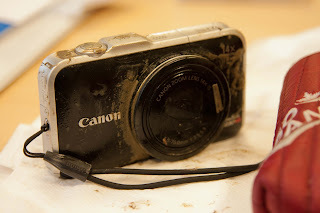 Neither were water/mud proof, I'm afraid. He also has another shot, helpfully showing him holding-up his Boarding Pass to the camera, so I also know his name: REID JANNSEN. And that he came in on an Air Canada flight from Toronto on 8th Jan. From the photos, as the last one is of him near the Millennium Bridge, I can only assume he dropped it there a couple of days ago. I would be amazed if the camera works again (it's drying out at the moment before I try it), but would be delighted to return it, with the memory card to Reid if we can track him down! I will e-mail Air Canada to see if they can help out, but otherwise it's over to the power of social media to try and track him down!!! ***UPDATE 2*** - It turns out the photos of Reid were taken by the camera owner, his Aunt. She kindly e-mailed me once Air Canada tracked her down and passed my details on. This evening, I was then able to drop the camera off at their hotel... and have just had an e-mail confirming that they've got the camera back! Its wonderful to see such a post. This was Reids first time out of the country and an exciting one at that. Thankyou for taking the time to show Canada that there are some pretty awesome people not too far off in Beautiful England.